In collaboration with the International Elias Canetti Society, the Ruse municipality in 2005 endowed the biennial literature prize in the name of Elias Canetti. The literature prize is being awarded for a work which has been published (poetry and fiction) or premiered (drama) during the time since the bestowal of the preceding literature prize. 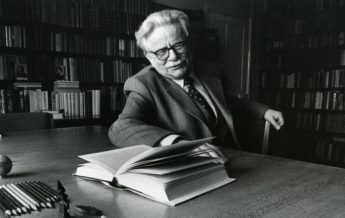 The National Literature Prize “Elias Canetti” is named after the Ruse-born Nobel Prize laureate. It includes a prize money of 5,000 leva and as well as the bestowal of a diploma. 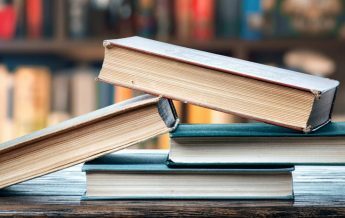 The entire regulations for the prize are to be found on the website of the community of Ruse as well as in the cultural department of the community on Tsaribrod Street 3, 7000 Ruse. Applications will be judged by two juries. The first jury nominates ten applications, the second jury nominates the winner. The prize is being handed over within a ceremony on November, 1st.